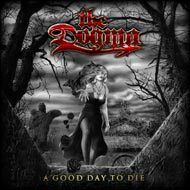 The Dogma are an Italian heavy power metal band with some hard rock and electronic elements. They've released their 1st album ("Black Roses") in 2006 and the second ("A good day to die") in April 2007. 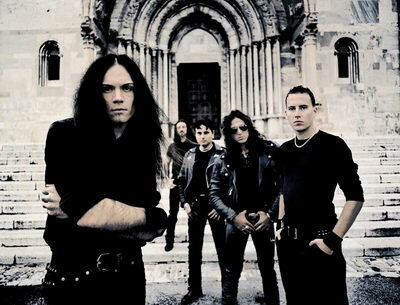 The Dogma was founded in 1999. The Members were Cosimo Binetti(guitars), Daniele Santori (vocals), Stefano Smeriglio (keyboards), Marco Bianchella (drums) and Steve Vawamas (bass). Later Steve left the band and Masso was the new bass player. The Dogma got lots of new fans during their tour with Lordi.